The second annual Central Oregon Energy Conference where business, government, organizations and individuals will connect on the new issues and opportunities about energy and efficiency. 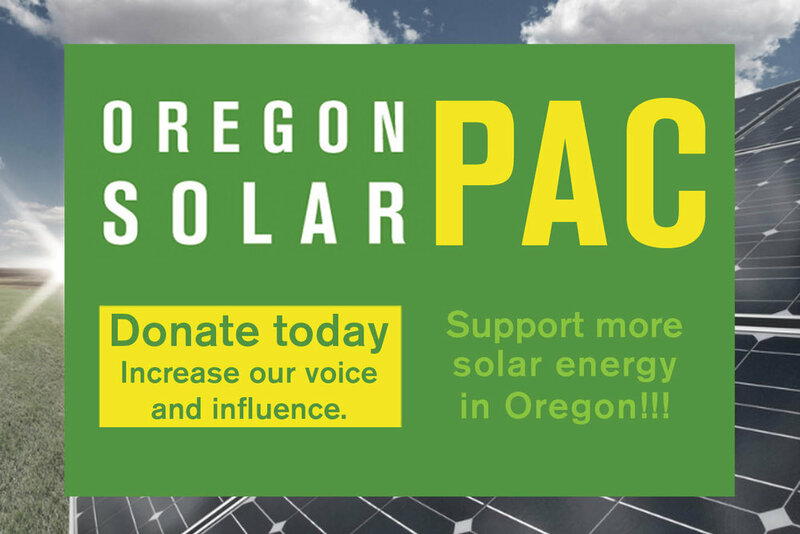 Join the innovators in Central Oregon and be a part of it! Whether you’re from a nonprofit, small business, property owner, real estate, restaurant, industry, cannabis grower, or just an individual, you’ll find a way to plug in. New Oregon policies will provide incentives for everyone: from low to moderate income to small and large businesses. Don't be left out! How do you get started? At Go Clean Energy, we’re convening all the players, who will share their success stories and give you the how-to’s, from incentives, to finance, to where, and when, AND from start to finish.